Consultant for HR365, Chiew Tik Err, has been implementing Human Resource Management System (HRMS) for more than 10 years. At IFCA, he supervises HR projects as a project manager. 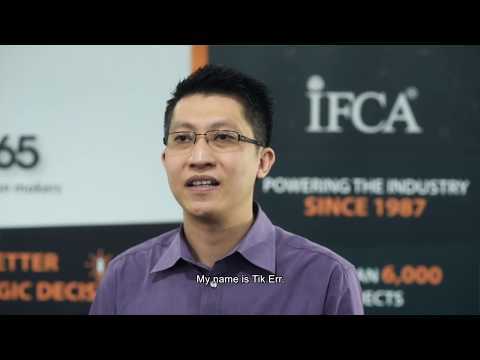 Watch to find out how IFCA has helped clients reduce the duration of processing payroll, from 1 week to 1 day.